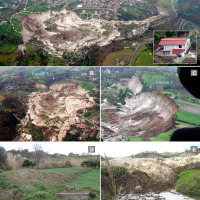 The Maierato landslide (Vibo Valentia Province) is a complex movement, which involved a significant thickness of geomaterials (rocks and soils) and rapidly flowed away for one kilometre. 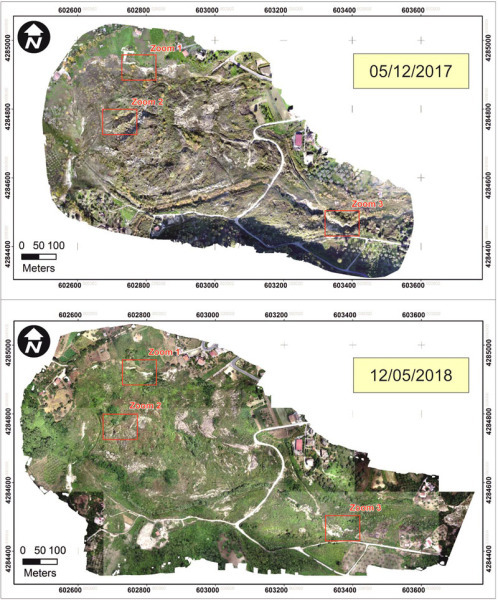 Owing that, the surrounding zone is interested by the same geological settings that predisposed the Maierato landslide, it is useful to identify any elements indicative of the presence of instabilities that can be triggered and evolved as the Maierato landslide. 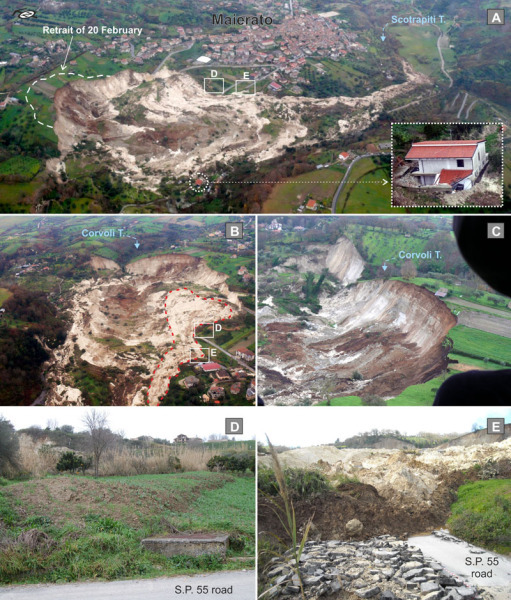 To identify any elements indicative of the presence of instabilities that can be triggered and evolved as the Maierato landslide (February 2010). 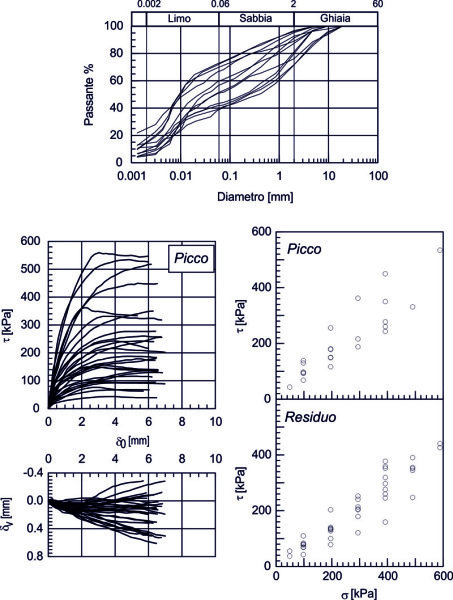 To identify sustainable monitoring methods in the medium to long term, in order to manage residual risk conditions. 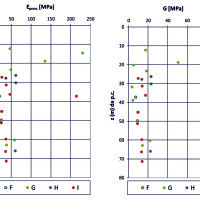 Surveys, analyses, synthesis and modelling. 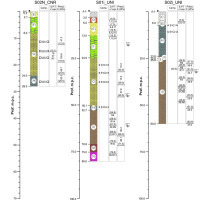 Monitoring on integrated networks (GPS, inclinometers, piezometers, drains). Reliefs from drone. 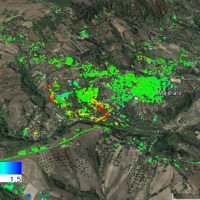 Processing, representation (spatial and temporal) and interpretation of satellite data. 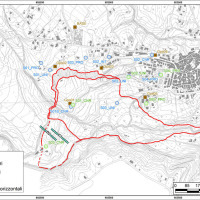 Investigations and survey for risk perception and assessment of community resilience, with related elaboration and analysis. 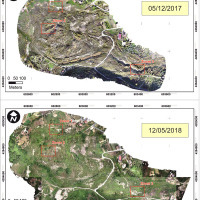 Tests/analyses concerning: the absence, at present, of instability phenomena in the urban area of Maierato, referable to the 2010 landslide; the possible use, in the medium to long term, of the processing of very high resolution satellite data finalized, jointly with ground monitoring activities, to manage the residual risk; the use of drones to obtain quantitative indications, in the short term, regarding any significant morphometric variations in the landslide area; the perception of risk by the population and the resilience of the community, after the landslide of February 2010. 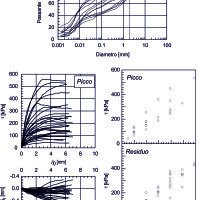 Geotechnical characterization of the geomaterials affected by the landslide of Maierato. 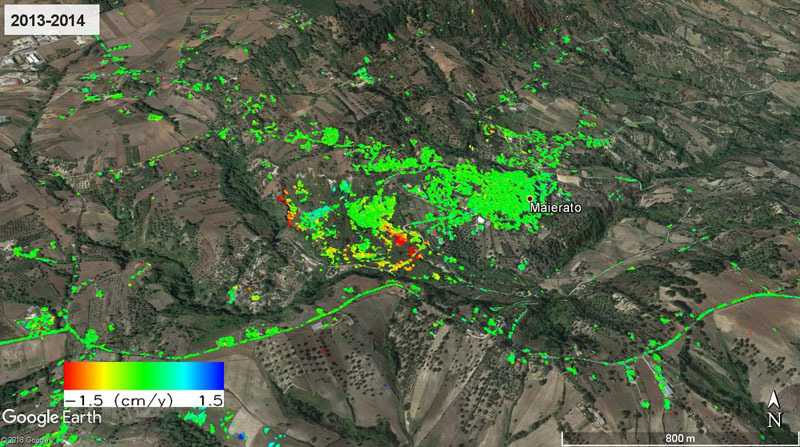 Catalogues of measurements (GPS, inclinometers and piezometers) carried-out on the integrated monitoring network acquired by the Municipality of Maierato. 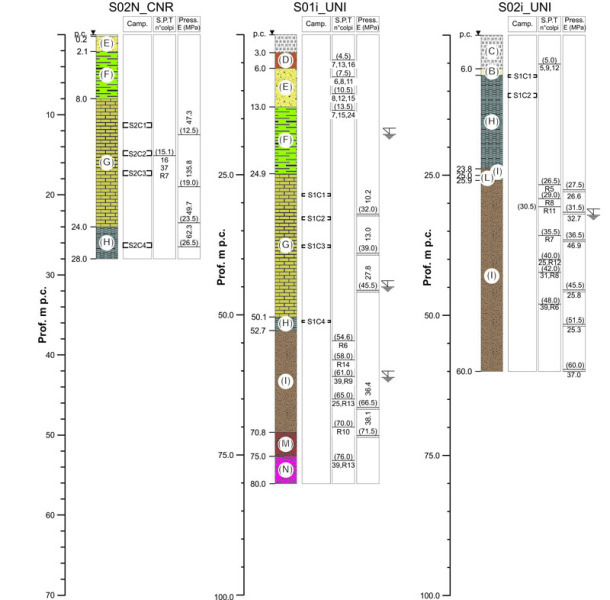 Processing of very high-resolution satellite data. Ortho-photos and DTM from drone. Cognitive survey campaign for the assessment of risk perception and resilience. 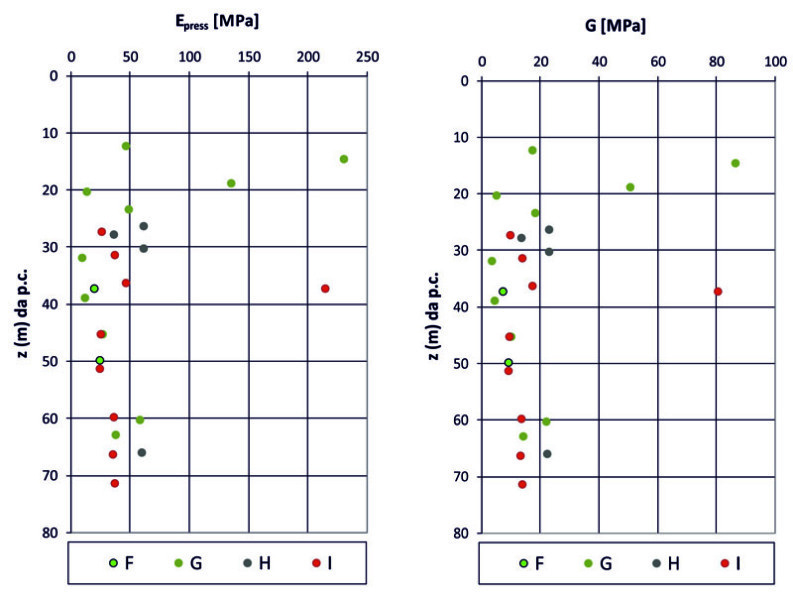 Geotechnical characteristics of the geomaterials affected by the landslide of Maierato. Study reports, papers published in international indexed journals, in conference proceedings, etc., guidelines and best-practice codes. 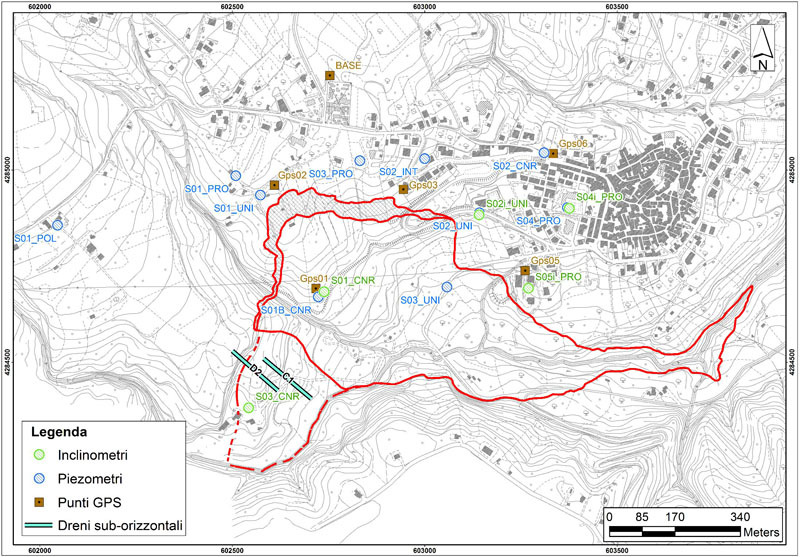 The results achieved and the products obtained by the project will provide the Municipal Administration of Maierato with references and technical-scientific support to implement a strategy for the management of the residual risk, effective and sustainable in the medium-long term, using the geotechnical monitoring appropriately integrated with advanced technologies.